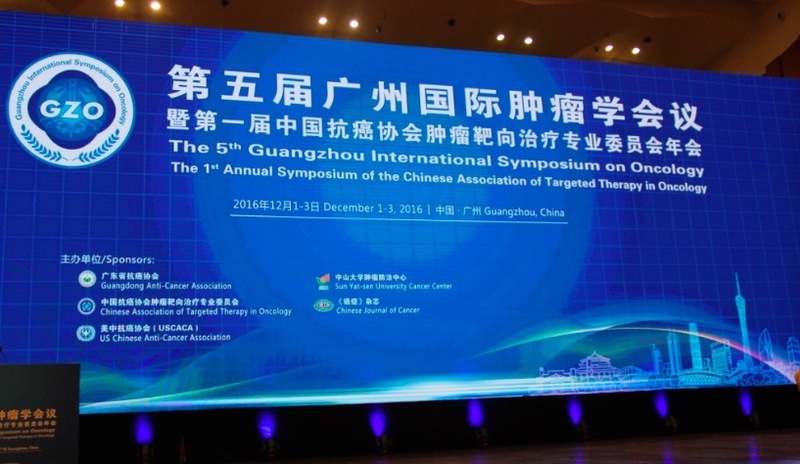 Dr. George Wilding, a Board Member of USCACA and the Vice Provost of MD Anderson Cancer Center, led a delegation to attend the 2nd International Conference on Translational Cancer Research held in Tianjin during August 2016. 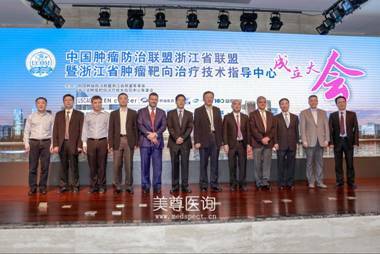 Dr. Wilding and Dr. Ping Wang, the President of Tianjin Medical University Cancer Hospital and Institute, also signed an Agreement to continue the Sister Institute Relationship for 5 additional years after 10 years’ highly successful partnership. USCACA is an endorser of the World Precision Medicine Summit 2016 to be held in Shanghai during December 3-4. Dr.Wei Zhang will serve as a moderator and panel discussant.USCACA friend, the Director of Wake Forest Cancer Center, Dr. Boris Pasche will deliver a keynote speech on precision oncology initiative at Wake Forest. AACR will be holding the Second Shanghai Conference entitled "New Horizons in Cancer Research" during November 12-15 in Shanghai, China. 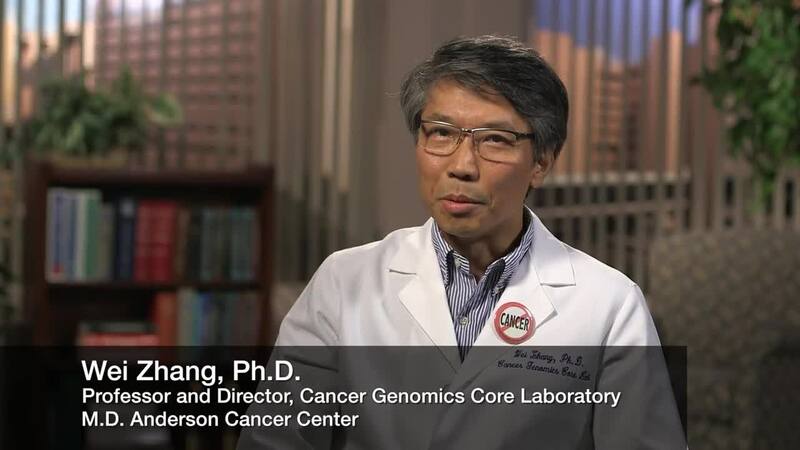 Our Board of Directors, Dr. Wei Zhang, serves on the Regional Advisory Committee and has been invited to give two presentations on cancer genomics at the conference. The first Impact Factor of CJC is 2.155. We are pleased to announce that the first Impact Factor of CJC is 2.155 ! Last year, the Chinese Journal of Cancer (CJC) was accepted in the Science Citation Index Expanded (SCI-E) by Thomson Reuters. It has then been granted an Impact Factor of 2.155 for the of 2014, reflecting the citations during the year 2014 of articles published in 2012 and 2013. Read more about The first Impact Factor of CJC is 2.155.